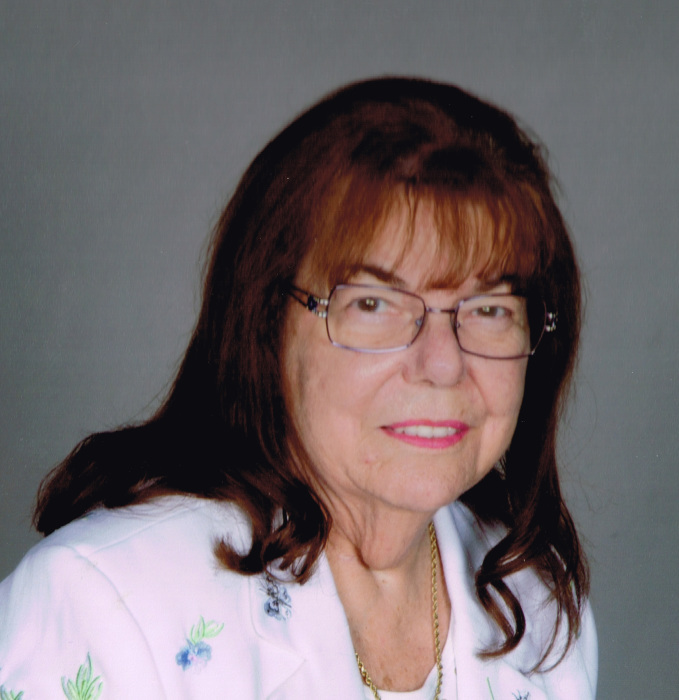 Mildred Estelle Bird England, age 79, of Greensboro, GA, died Tuesday, April 9, 2019 at Legacy Health and Rehab in Greensboro, GA. Millie was born on March 21, 1940 in Garden City, Michigan, the daughter of the late Fred Harold Bird and Myrna Lelia Kidd Bird. She graduated from Garden City High School. Millie married John England on August 6, 1988. After Millie and John moved to Greensboro in 2005 they quickly endeared themselves to all who knew them, and they dearly loved this community. Mildred was a member of Shiloh Baptist Church and was also involved in Greensboro First Baptist Church. Preceding Millie in death was her husband of thirty years, John England; sisters, Lola May Gouldthrope and Janet Rose Burke, brothers Charles Bird and Harold Bird. Survivors include sister, Bertine L. Humphrey, a niece, Cynthia J. Halcum of Hackett, AR and 10 other nieces and nephews; stepdaughter, Bonni Jean Randall (Frank) of Rockport, TX; stepson, Lee England of Duluth, Minnesota; godson, Dale Martin of Livermore, CA; two step grandchildren, Billie and Reece Randall; many extended family members, a host of friends and her church families. Funeral Services will be held Friday, April 12, 2019 at 1:00 p.m. at Shiloh Baptist Church, 3400 Penfield Road, Greensboro, GA 30642 with Rev. Mark Jones, Rev. Ken Keely and Rev. Robert Robinson officiating. Serving as pallbearers are Jerry Sweat, Mark Higdon, Joe Durham, Leon Miller, Don Carrington and Bill Mize. Honorary pallbearers will be Sam Marshall, Harold Wilson and Mike Norris. Interment will follow in the Shiloh Baptist Church Cemetery. The family requests that any memorials be made to Shiloh Baptist Church, 3400 Penfield Road, Greensboro, GA 30642. McCommons Funeral Home, 109 W. Broad St., Greensboro, GA, (706) 453-2626, is in charge of arrangements. Visit us at www.mccommonsfuneralhome.com to sign the online guest register.